For the sixth consecutive week, Alabama State maintained the top spot on the Black College Nines’ HBCU Division I baseball poll announced April 21, 2015. The Hornets, 27-11 overall and 15-3 in Southwestern Athletic Conference, are riding a 12 game winning streak. ASU has scored at least six runs in 19 straight games and scored 10 or more runs in seven games, during the winning streak. Once again this week, there was movement among the rest of the top 10. Norfolk State University moved up to the No. 2 ranking. The University of Arkansas at Pine Bluff dropped one spot to No. 3, Jackson State University climbed one spot to No. 4 and Alabama A&M University slipped to No. 5. 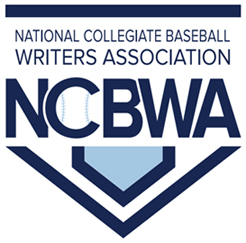 Rounding out the “large school” division top 10, made up of NCAA Division I baseball programs, are Texas Southern University, North Carolina Central University, Southern University, Savannah State University and Florida A&M University. In the “small school” division, Winston-Salem State University, for the fifth consecutive week, retained the top spot in the Black College Nines’ poll. The Rams, 31-12 overall and 11-1 in the Central Intercollegiate Athletic Association, are coming off of a convincing four game road trip sweep and have a nine game winning streak. Edward Waters College moved up one spot to No. 2, Virginia State University fell one spot to No. 3 and West Virginia State College jumped to No. 4. Talladega College climbed one spot to No. 5. 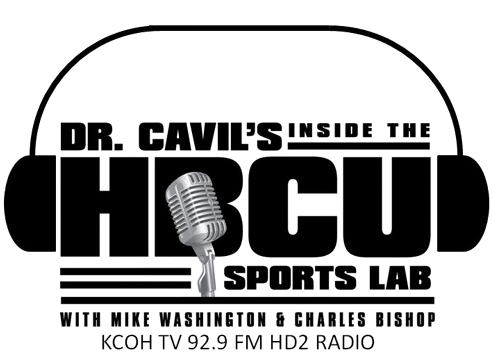 The rest of the small school poll, made up of NCAA Division II, Division III and NAIA schools, are Benedict College, Jarvis Christian College, Wiley College, Paine College and Selma University.